Case acceptance, especially for those patients facing complex procedures such as implant dentistry, is a major factor for many dental health professionals. However, the failure of patients to carry through with a recommended course of treatment is not an insurmountable problem. If your case acceptance rates are below 85%, you need to offer more financing options. 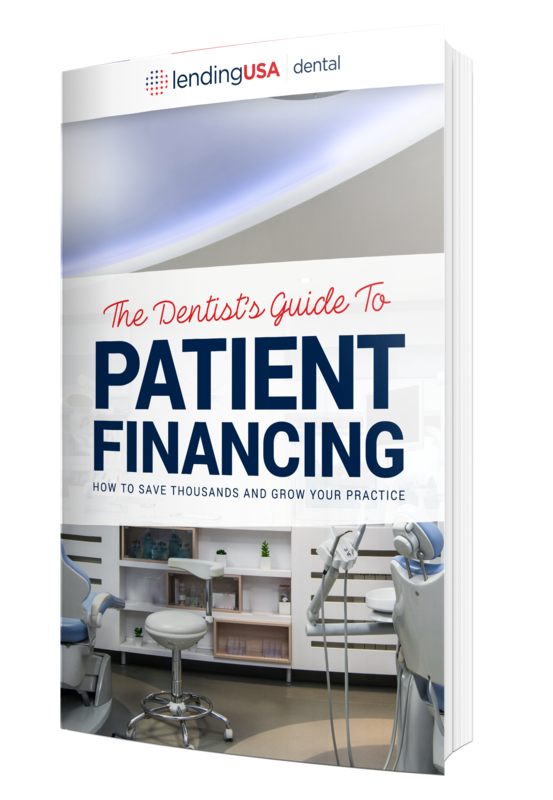 Download this whitepaper by filling out the form, and learn why how a better patient financing solution can significantly improve case acceptance.